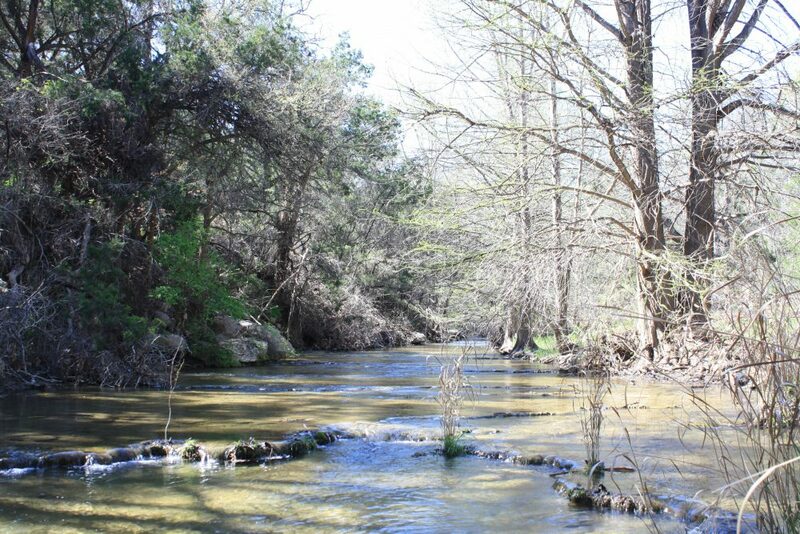 The Inspiring Oaks conservation easement does more than just enhance our endless Hill Country views; it also helps to safeguard clean drinking water for hundreds of thousands of Central Texans. The picturesque property includes over 3,000 feet of Wanslow Creek, which emerges from a series of springs to create an oasis of fish, salamander, fern, cypress and beaver habitat. Wanslow Creek’s final destination is the Blanco River. The Blanco provides recharge for the Greater Edwards Aquifer, a critical drinking water supply for the City of San Antonio andn important contributor to the Barton Springs segment of the Edwards Aquifer (BSEA). The BSEA provides water to approximately 60,000 people, many area ranches, and local wildlife populations. 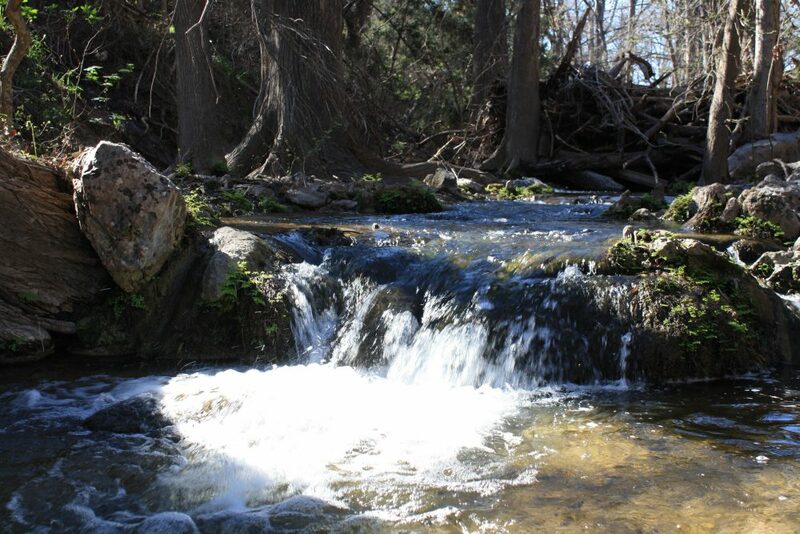 It is also the source of Austin’s beloved Barton Springs pool.